Cheaters are an ever-present thorn in the side of online gaming, but Google aims to change all that with Stadia. Speaking to us at GDC Google vice president Phil Harrison outlined the tech’s cheat-proofing properties, enabled by the client and server being “inside the Google backbone”. Harrison expanded on Google’s keynote promise of “no cheating, no hacking”, telling us, “I think it’s a big win for gamers because so many games have been ruined by an uneven playing field.” A plethora of assistance software, most notably aimbots, exist among gamers and hack away at the fun factor of our favourite titles – as a recent Apex Legends horror story attests. This setup seems to hold the answer to many modern security concerns, just so long as there are no personal data leaks along the way. 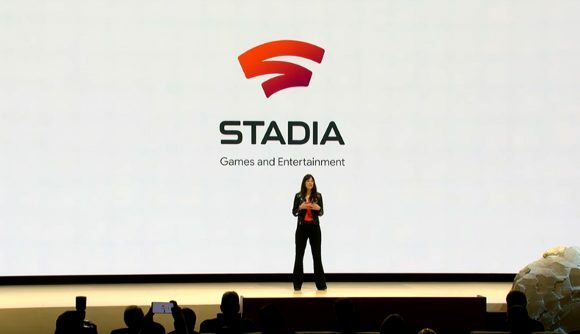 Stadia was revealed to the world earlier this week at GDC and Google is certainly confident in its cheat-proofing claims. The tech’s applications in areas such as esports will likely be unclear for a while, but with its firm measures against cheating it could benefit the pro scene as well as recreational gaming.